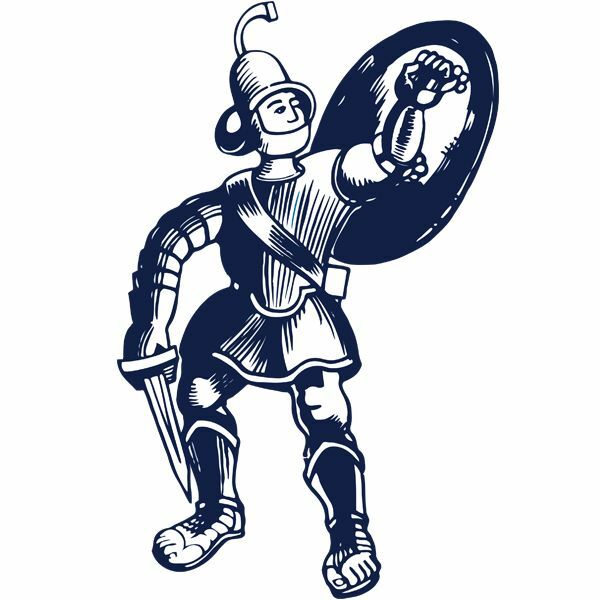 Matlock’s seventh successive league defeat sunk them to the bottom of the table due also to Lancaster City’s surprise victory at Buxton. It was a much improved performance that deserved a point, but, the negative will be another game in which the Gladiators maintained their season average of conceding three goals in a game. The visitors gave a debut to goalkeeper Ross Durrant signed from Alfreton Town on Friday. Dwayne Wiley was back in the side after suspension and Michael Williams joined him after his hamstring problem had cleared up. Unfortunately Williams was forced to retire after 31 minutes with a separate injury. Nathan Whitehead was also in the starting eleven, beginning his second spell with Matlock. Marcus Marshall partnered Craig Westcarr in attack, putting in a man of the match performance scoring both Matlock goals in what was convincingly his most effective performance in a Matlock shirt so far. After a quiet the Gladiators shook Farsley by going ahead in the 13the minute, shortly after a two minutes delay when home defender Jack Higgins needed treatment for a head injury. Matlock won a corner on the left which captain Cleveland Taylor lifted into the danger area for MARSHALL to rise and glance into the corner of the net. Marshall had created the chance with a strong run down the right, crossing towards Williams who was thwarted by a last ditch interception from a home defender. Farsley quickly forced two corners of their own but Matlock looked comfortable as Adam Clayton headed another corner in the 20th minute too high, soon followed by Brad Beatson doing well to clear a dangerous looking free kick. At the other end Marshall flicked on Taron Hare’s long throw which narrowly evaded Beatson but earned Matlock a corner which saw Lee Beevers take a blow to the face for another interruption in play. After Williams was forced off to be replaced by Tom Davie, Farsley hit back in devastating fashion netting twice in two minutes to go in front. A 39th minute free kick lofted in from the left gave SPENCER an unchallenged looping header before he struck again. A neat interchange of passes through the centre saw Spencer fire past Durrant from the edge of the box. Will Hayhurst shot across the face of goal as half time approached, Matlock being punished for switching off twice. Jordan Chapell replaced Beatson and immediately looked busy as Matlock altered formation from three central defenders to a 4-4-2. A Westcarr header and a Davie shot were both too high and harmless but out of nothing Matlock equalised in the 66th minute as a long clearance from Hare outwitted the home defence, MARSHALL not giving up the cause to charge down goalkeeper Kyle Trenerry’s clearance and slot the loose ball into a gaping vacant net. Matlock’s joy though was shortlived as only three minutes later, Farsley netted the decider. Hayhurst’s shot was deflected behind for a corner which was flicked on and HIGGINS stabbed home on the far post. Once more, more nightmare defending from Matlock. The visitors had to do it all over again to rescue a point. Davie flicked and nodded wide in separate incidents, Hare then heading wide from a Chapell centre From a late free kick Wiley was also wide with a header as Matlock ran out of time. The Gladiators only had themselves to blame for losing a game they should at least have drawn. Durrant did not have a save to make all afternoon but still conceded three times due to slack defending in front of him. It’s little wonder that Matlock are in dire straits having to net three goals just to get a point. Matlock badly need a win, but it is likely to be delayed for a long time if their defending as a team does not improve. There’s still lots of hard work ahead for Dave Frecklington and his men but on the plus side things look better offensively. Points though are becoming increasingly needed, the sooner the better as make no mistake, Matlock are in serious trouble.